If you’re looking for the ultimate Provençal escape, want to experience a laid back way of life, and wish to eat fresh produce that’s often straight from the vine, then be sure to book yourself a trip to Aix-en-Provence. Lying under the shadow of a snow-capped mountain and surrounded by vineyards, from here it’s easy to take day trips to Marseille, seaside villages, and beyond. 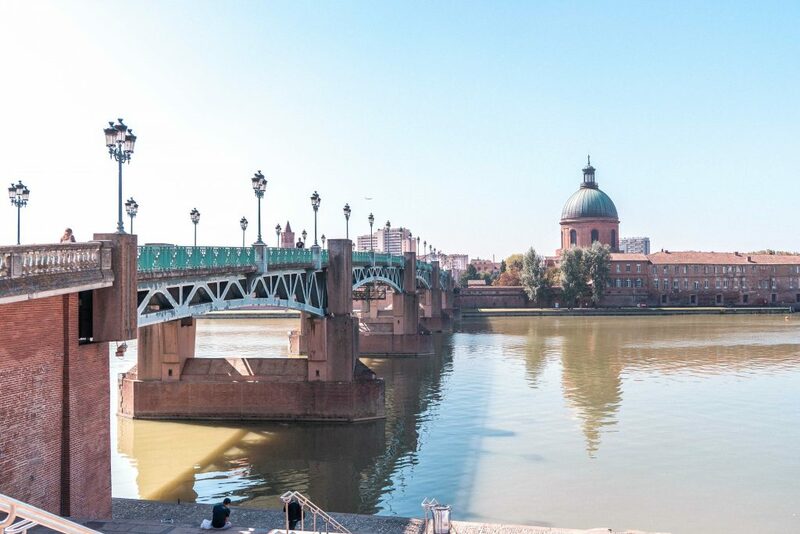 France’s pink city (so-called because much of Toulouse is constructed with beautiful brickwork), Toulouse is one of the largest cities in France. And as the capital of France’s Occitanie region, there’s certainly no shortage of things to see and do. While in the city, be sure not to miss out on a visit to the ever-so-stately Capitole (which is free to enter) and the UNESCO designated heritage site of Saint Sernin. Once a Roman port city and now one of the oldest settlements in France, Narbonne can be found in the South West of l’Hexagon. Though originally situated by the sea, silt and sand have built up over the years to the extent that the city is now found over 10 km inland. Today, the city is best-known as the birthplace of iconic French singer, Charles Trenet, and for its laid back vibe and pretty architecture. The wine capital of France is easily one of the best cities in France. And not just because the Nouvelle-Aquitaine city is home to two wine museums. 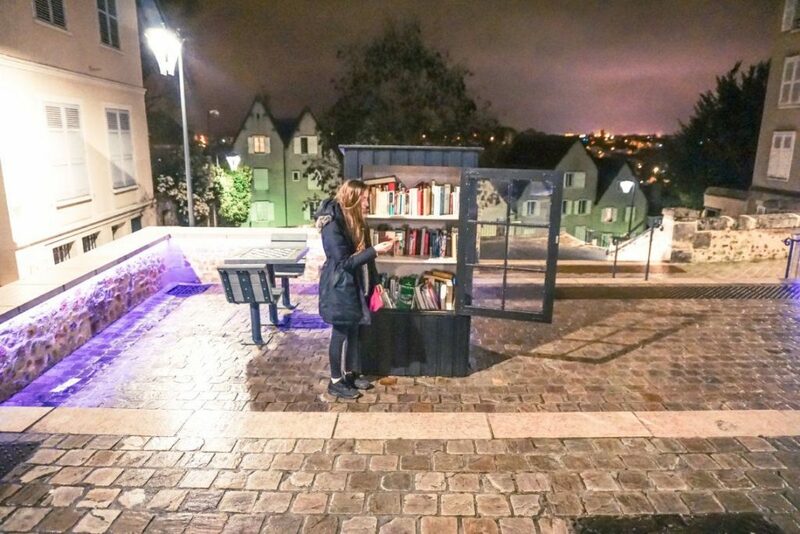 Instead, there’s a foodie scene to discover, plenty of hidden gems, and several Roman ruins dating back to a time when the city was known as Burdigala. 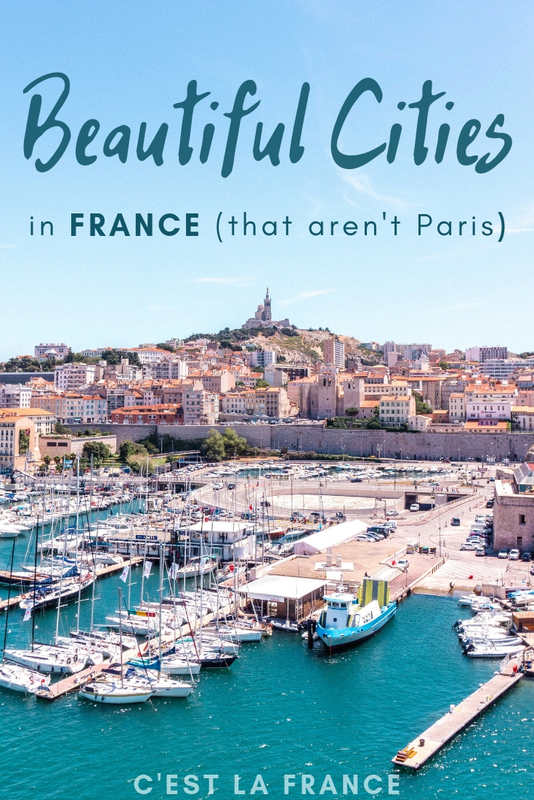 If you’re looking for an off the beaten path French city and don’t want to break the bank, perhaps you should consider a visit to Beziers. Situated in the South of France and with its own international airport, this beautiful French city is home to Roman history and several museums. 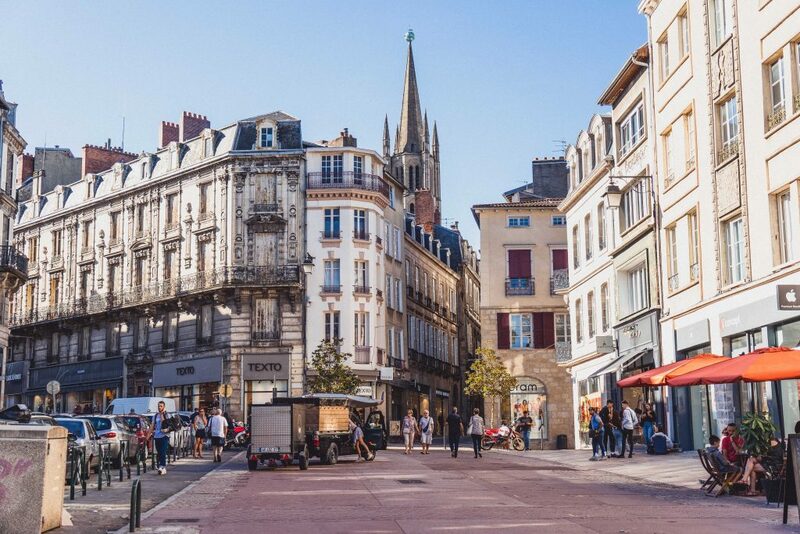 With hundreds of days of sunshine a year and Haussmannian style architecture to rival that of Paris, it’s no surprise that Montpellier is easily one of the best French cities to visit. 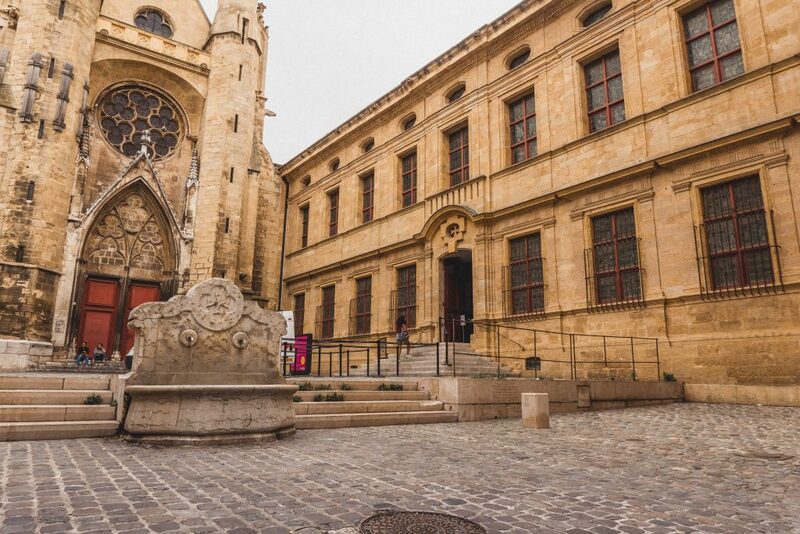 Easy to explore on foot (this is especially true of the historic city centre), highlights of Montpellier include an Arc de Triomphe and one of the most beautiful Château in France, Château de Flaguergues. 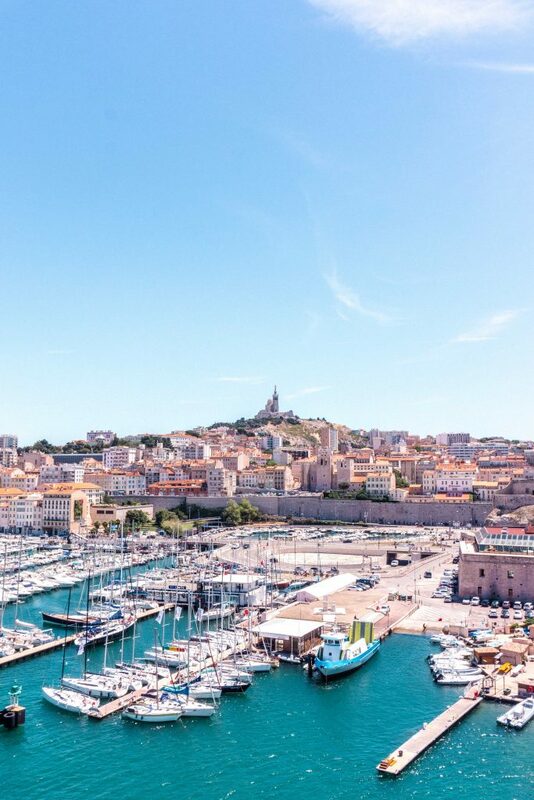 The second largest city in France is that of Marseille (also known as ‘Marseilles in English’). Founded several millennia ago as a trading port, the town was known as the Ancient Greeks as Massalia. 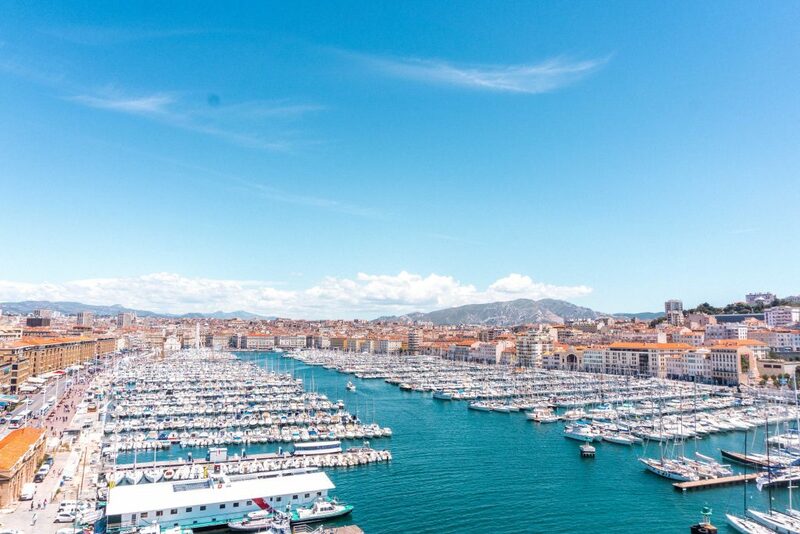 Today, the main attractions of Marseille include wandering around the main port and making the hike up to the highest point in the area, where the Notre-Dame de la Garde Basilica can be found. Filled with architecture dating back to the Middle Ages, a Gothic cathedral that was once the highest building in the world, and the final resting place of Rollo the Viking and Richard the Lionheart, Rouen is now the capital city of Normandy. 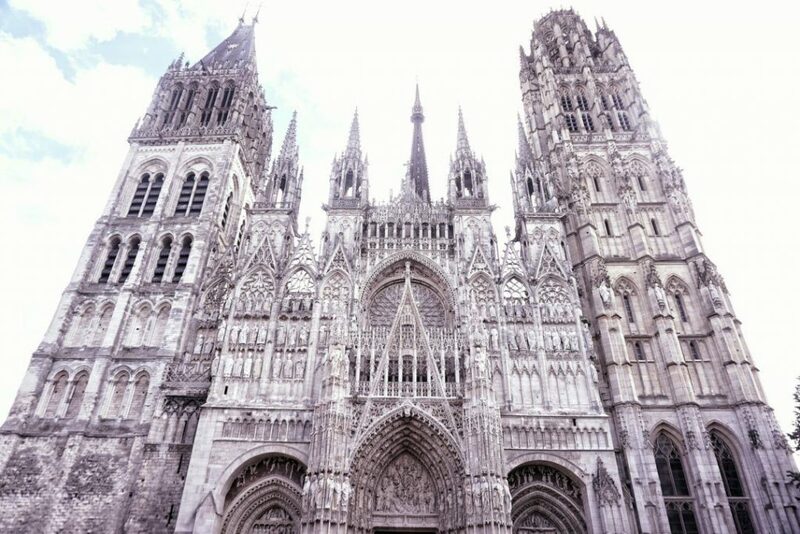 The perfect city in which to base yourself for exploring the wider region, Rouen is also allegedly the place where Joan of Arc was burned at the stake. Often dubbed the ‘Gateway to the Loire Valley’ thanks to its prominent position between the Loire Valley and Paris, Chartres is a beautiful medieval city centred around an impressive Gothic cathedral. Home to attractions such as a Museum of Fine Art and Maison Picassiette, a particularly impressive tiled house constructed by a graveyard sweeper in the 1930s, Chartres makes for a perfect weekend escape destination. The walled city of Saint-Malo is unique not only in the region where it’s based, Brittany, but in all of France. 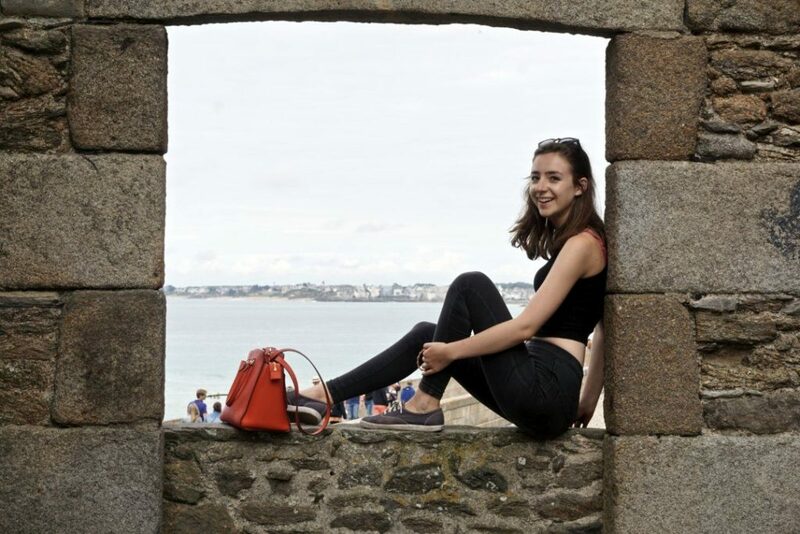 Surrounded on three sides by crashing waves and surrounded by the sea, the fortifications that make Saint-Malo one of the most unusual cities in France have been in place in some form or another since the Middle Ages. Nearby, the Fort du Guesclin is a beautiful tidal island that’s home to a stunning fort. In the Grand-Est Region of France and just a half-hour drive from the tiny country of Luxembourg, the often underrated city of Metz is a beautiful blend of various architecture. Filled with warm yellow architecture and one of the highest cathedrals in France, Metz is worthy of a visit on any adventure through the centre of France. While in the city, be sure not to miss out on visiting the Centre Pompidou-Metz, a modern art museum on the fringes of town. 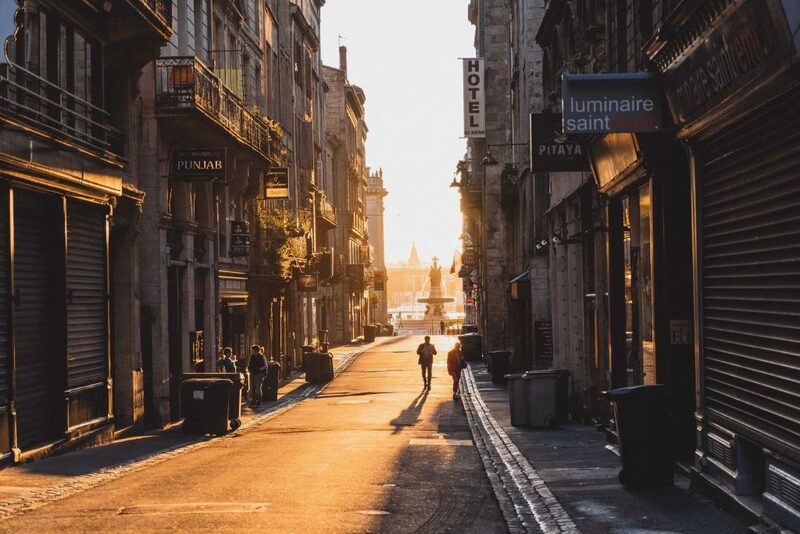 Located in what was once the Limousin region of France, but is now known as Nouvelle Aquitaine, Limoges is a beautiful and off-the-beaten-path French city. And with roots dating back to Roman times and a prominent position during the Middle Ages (the city is on the Richard the Lionheart route through France), you can’t go wrong by dedicating a long weekend to exploring the city.